James was first appointed as an officer of the legislative assembly in 1987. His big move up the ranks started in 2010 when he was appointed acting chief electoral officer. As the central figure in a report by B.C. Speaker of House Darryl Plecas, suspended clerk of the house Craig James has suddenly vaulted into the media spotlight as the drama over a log-splitter, truckload of liquor and huge retirement payouts unfolds. 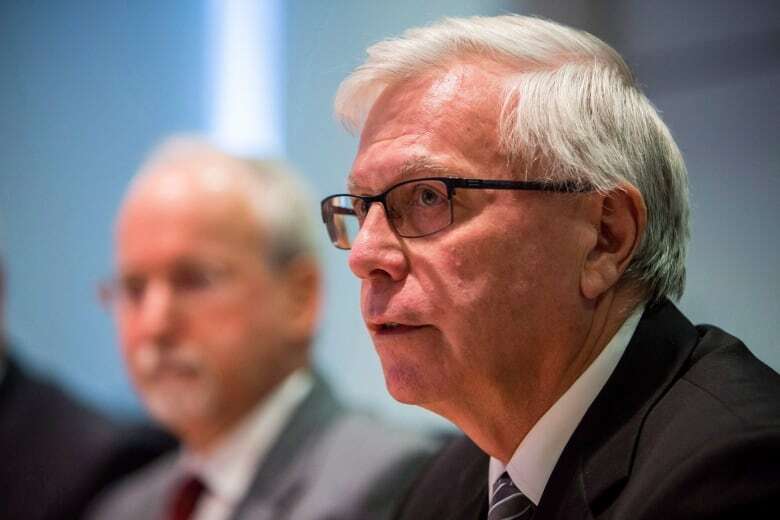 The report, released Monday, detailed allegations of overspending by senior members of B.C. Legislative Assembly including James and Sergeant-at-Arms Garry Lenz. Both were suspended from their jobs two months ago. They have not been charged with any crime, and have denied all wrongdoing. 1987 — arrives in B.C. James is appointed clerk assistant and clerk of committees of the B.C. Legislative Assembly in 1987. He had previously worked as a clerk assistant in the Saskatchewan legislature. James comes to prominence when he is hand picked by the B.C. Liberals to be acting chief electoral officer at Elections BC. 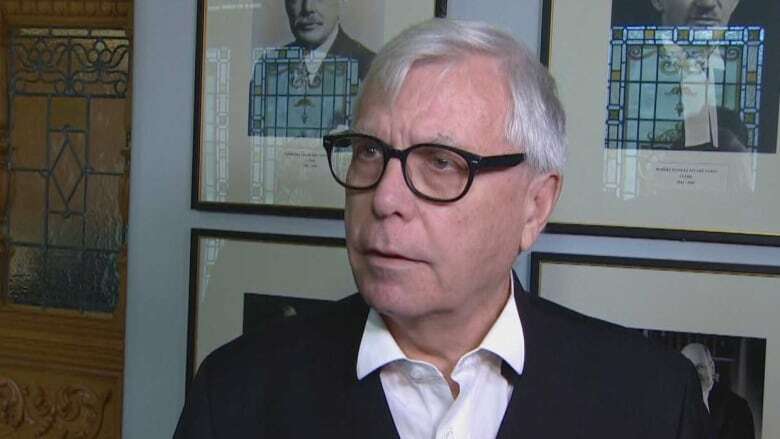 Normally, the chief electoral officer, who is an independent officer of the legislature, is appointed with unanimous approval of the house, but for James' interim appointment, the NDP was not consulted. James is supposed to be replaced by a permanent CEO in short order, but the process is fraught with unexplained and procedural delays. During his time at Elections BC, James' actions have the effect of delaying the anti-HST petition brought forward to repeal the tax the Liberals had introduced. He also fires long-serving deputy chief elections officer Linda Johnson as part of an office reorganization. B.C. Liberal house leader Rich Coleman moves to appoint James clerk of the house, which is passed by the Liberal majority but opposed by all opposition members who ask for a competitive hiring process. James' appointment breaks with the tradition of all members of the assembly supporting the selection of the clerk. The appointment moves James into the top administrative job at the legislative assembly, where he reports to the Speaker of the House. When he left for Elections BC in 2010 he was the fourth-ranked clerk. In his 76-page report, Plecas noted a number of circumstances around James' appointment to "a role well above his previous position may all be seen to give the appearance of possible partisanship at play." B.C. Auditor General John Doyle releases a scathing report into the financial management of the legislature saying he could not conclude if money was being properly spent because the books were such a mess. Doyle cites problems such as MLAs having their credit card bills paid without receipts. The report also cites "unusual compensation arrangements" in the form of a 2012 payment of $660,000 made to four unidentified legislative staff. James tells reporters that Elections BC policy allows for senior staff to expense two tickets for a trip if the cost was less than one business class seat. Documents obtained later show that James himself brought in that policy soon after arriving at Elections BC. 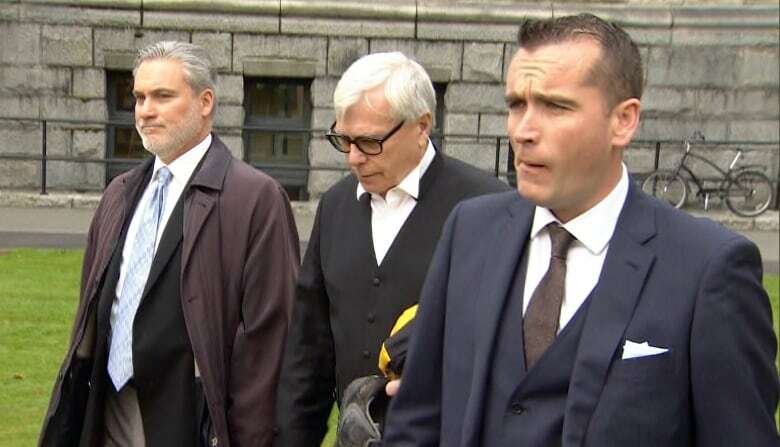 At the same time, James is asked for details around the half million dollar golden send-off given his predecessor George MacMinn, former clerk of the house, who at the time of retirement was handed a two-year consulting contract worth $500,000. James responds that the contract was legally binding and if challenged "could end up costing the legislative assembly a whole lot more." Uproar over the contract prompts MacMinn to pledge to donate the money to the B.C. Legislature library upon his death. 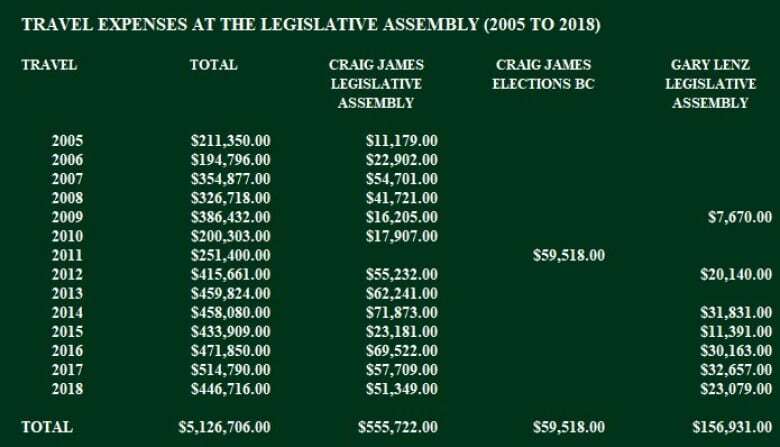 James' eye-popping travel expenses while serving the legislative assembly have been compiled and charted by Integrity B.C. 's Dermot Travis. The total bill since 2005 was $555,722. That's not including the $59,518 he expensed during his one year at Elections B.C. In 2013-14 his clerk's salary increased over $30,000 to $289,984. According to Integrity B.C., that year he earned $61,000 more than the clerk of the House of Commons in Ottawa, and $70,000 more than the clerk of the Ontario legislature. From 2016-17 to 2017-18, James' salary increased almost $40,000, from $307,892 to $347,090, according to the Plecas report.